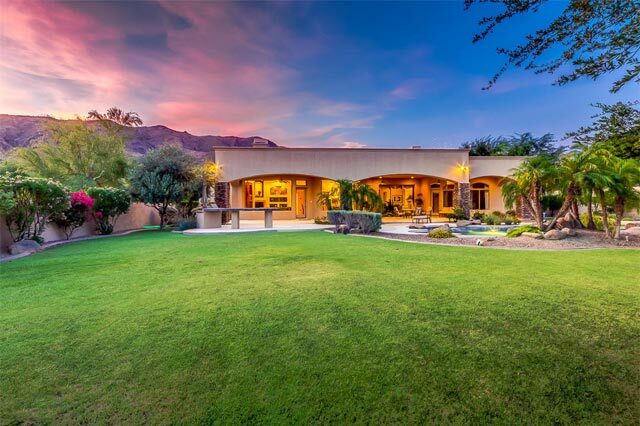 Thinking about buying your perfect Arizona home? 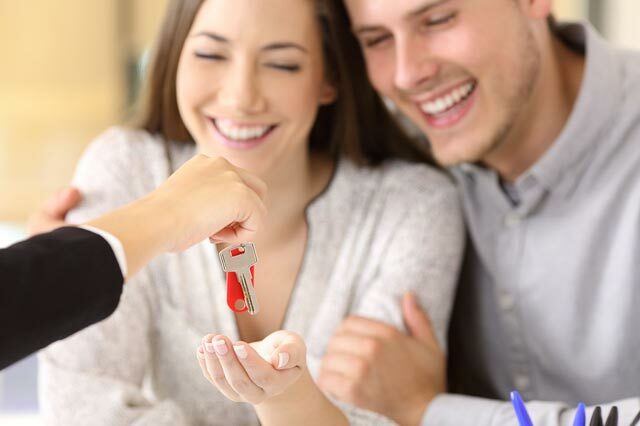 We can help answer any questions, show you new listings and offer our expert advice. The Phoenix home market is extremely diverse with many unique choices. The Mendoza Team provides unparalleled service for our buyers, combining superb product knowledge and experience you can trust. 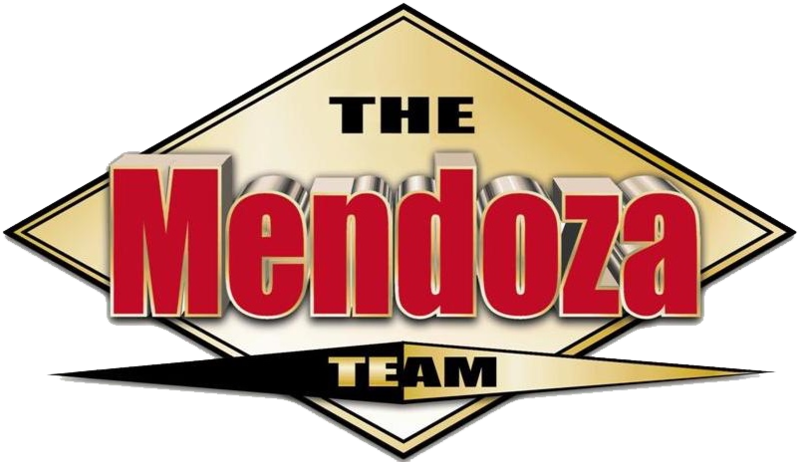 The Mendoza Team will be your partner and guide in searching for that perfect property during the entire process from beginning to closing. We are continually collaborating with buyers to deliver the very best home buying experience. Ready to get started? 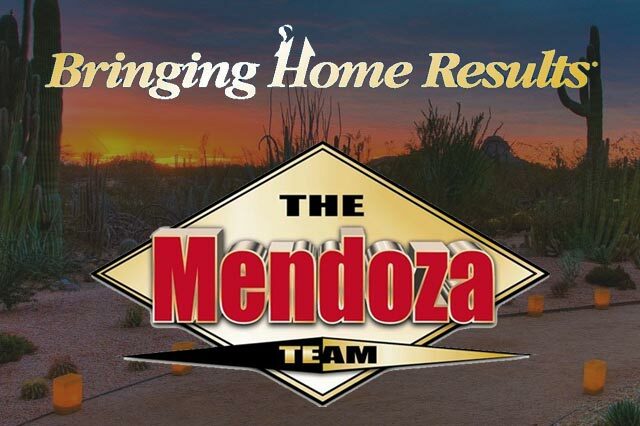 The Mendoza Team is here for you. Here’s an in-depth look at some Phoenix communities you may be interested in. Click a city below to explore the possibilities. For more information, please call The Mendoza Team today. 480.706.7220.